"When the iron bird flies and horses run on wheels, the Tibetan people will be scattered like ants across the face of the earth, and the dharma will come to the land of the red men." --prophecy attributed to the eighth-century Indian sage Padmasambhava (Guru Rinpoche). 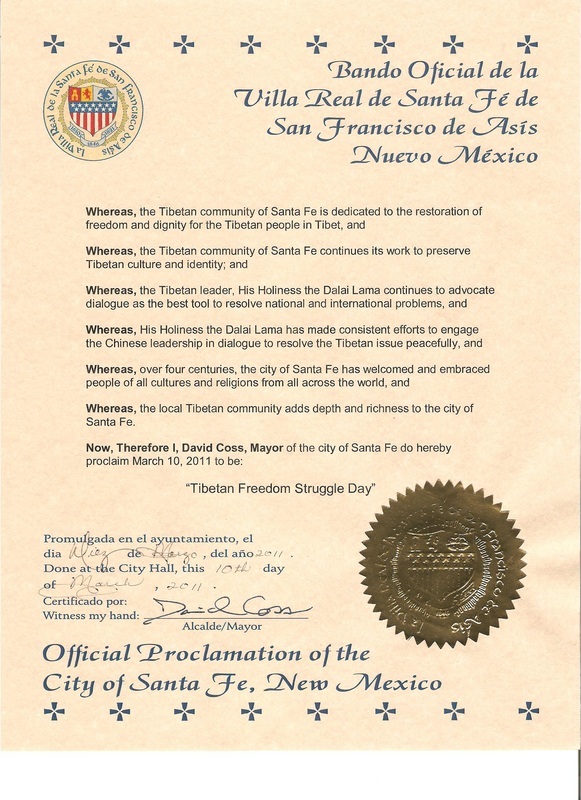 Welcome to the Tibetan Association of Santa Fe's (TAOSF) official website. 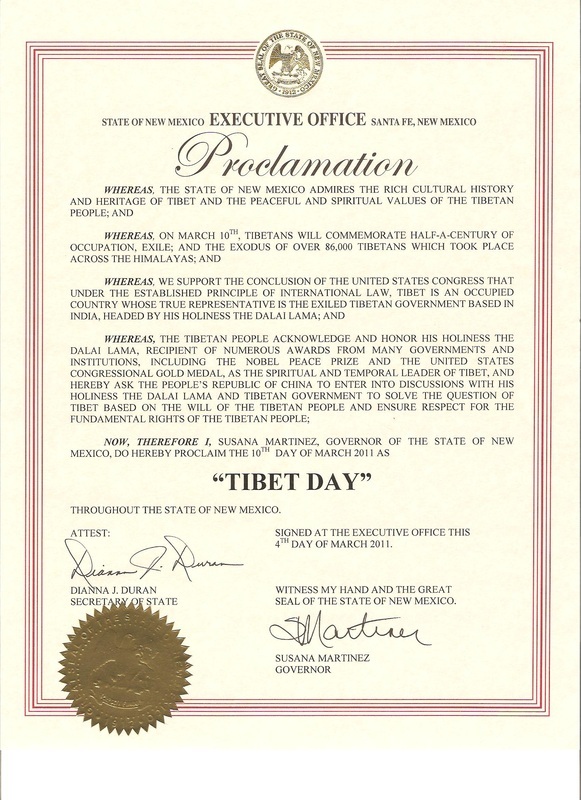 We are a non-profit organization focused on preserving Tibetan culture. We act as a guide for anyone interested in learning more about Tibet. We are also committed to diversifying our organization by actively engaging with other cultures and communities. Thank you for your support.Through your donations, we are able to organize activities geared towards highlighting the plight of our people inside Tibet. Your donations also enable us to organize events that showcase our unique culture to the people of New Mexico. *Donating thru Paypal is safe and secure. You do not need a Paypal account to donate. *If you'd like to donate using check or money order, please mail your donation to the address listed in Contact Us page. Desert Academy students on a school field trip to our center.